The Pocketalkers allow a person to wear a headset, and amplify a person's voice. 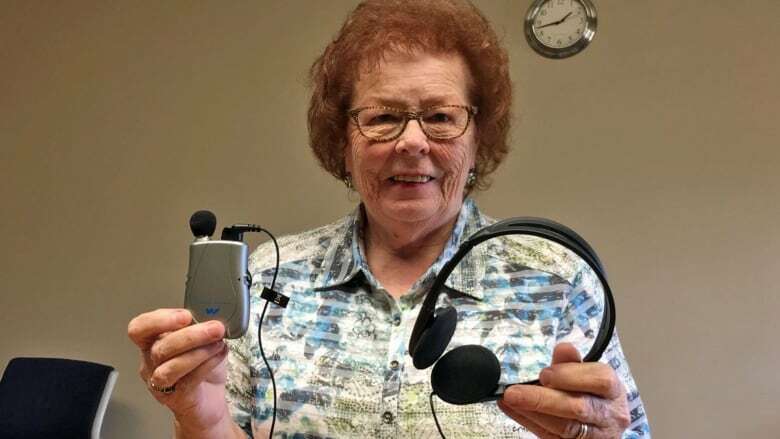 "If you're hard of hearing, which I am, you have to depend on assistive devices to ensure that you have the best communication possible when you are chatting with different people," said P.E.I. Chapter president Annie Lee MacDonald. "We saw a need there, because this is a very important time in a person's life, when they're making some personal decisions regarding the future of their estates, or future of their lives."